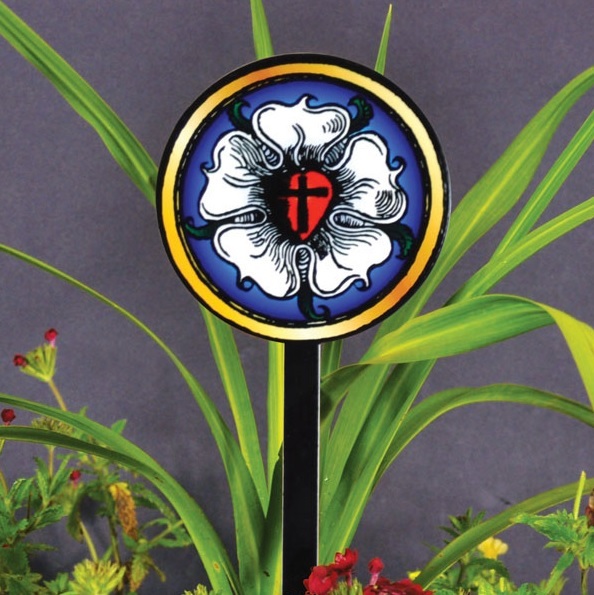 Now you can display your Solid Theology with the New Luther Rose Garden Stake made from solid heavy duty steel! This beautiful piece is printed with a full color design baked right onto heavy gauge, laser cut, steel. Perfect decor for your lawn, garden, & home! ✔UNIQUE GIFT!!! – Get them the gift that will make their lawn or garden look amazing! 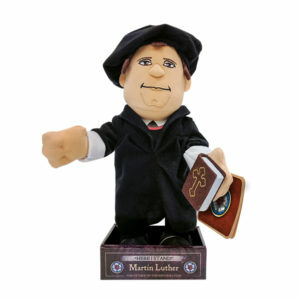 Show off your theology with these durable and eye-catching Decorative Garden Stakes. They’ll Love and enjoy it for years to come! 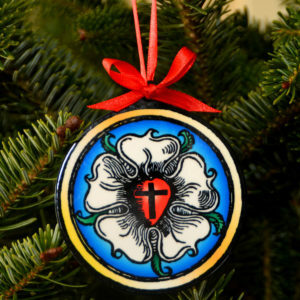 Perfect gift for Pastors, Sunday School Teachers, & Lutheran Moms! ✔HEAVY DUTY STEEL & POWDER COAT FINISH –No cheap plastic or aluminum! Won’t fall over or blow away! Made from strong 14 gauge Steel and a Powder Coat finish, these Full Size 4″ x 16″ Garden Stakes make a statement Indoors or Outdoors! ✔HI-RES DIGITAL PRINTING – Bright Image printed on Both Sides! Your garden, lawn, or patio will look great this summer! Also perfect for indoor use– upgrade your flower pots and house plants! ✔MADE IN THE U.S.A. – NO RISK OFFER! 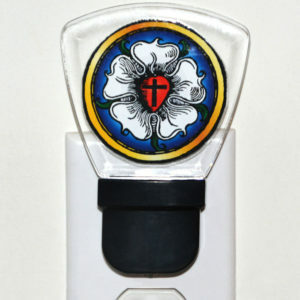 100% SATISFACTION GUARANTEE – You can experience the Amazing quality difference of a Reformation Gear product with no risk! Proudly manufactured in the United States, Reformation Gear is a family owned company! If it’s not the best you’ve ever seen, we’ll buy it back with no hassle. We know that our Steel Garden Stakes are so well made, we back it up with our FULL 5 YEAR WARRANTY!